Unisex Short Sleeve Pique Knit Shirt School Uniform. Poly/Cotton blend. 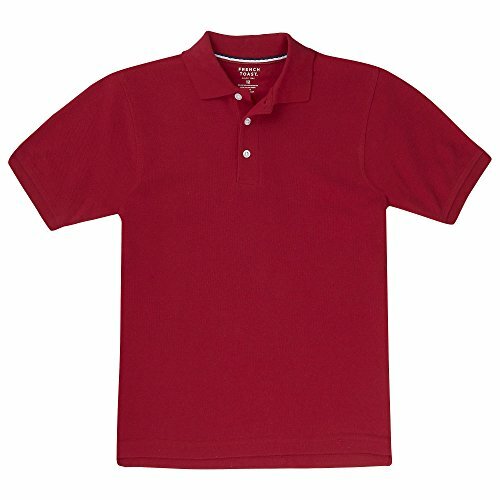 Polo style button front pique knit shirt with short sleeves. Available in regular and husky sizes. By French Toast.